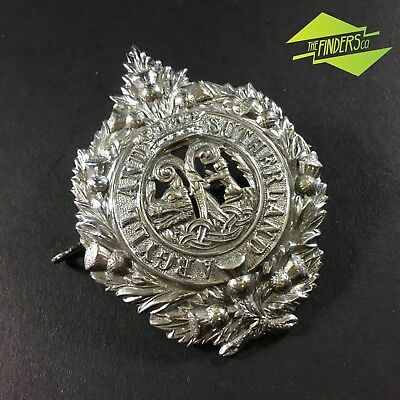 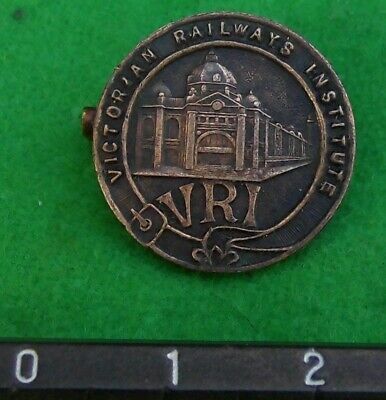 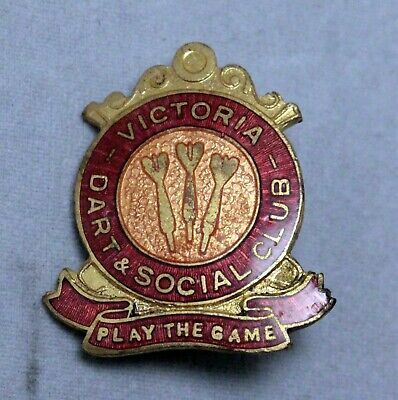 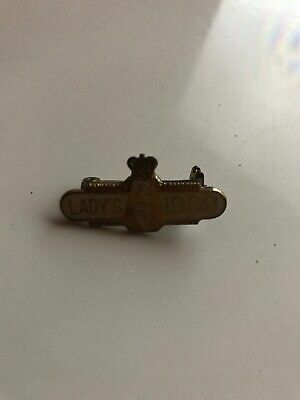 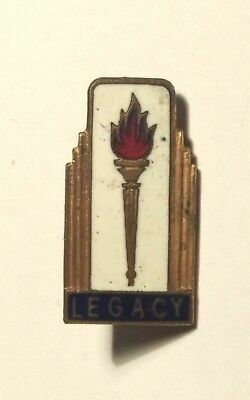 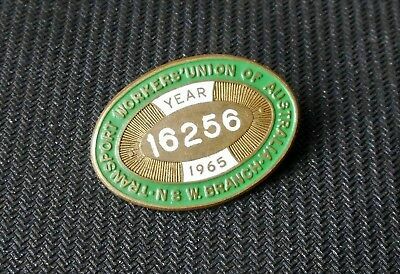 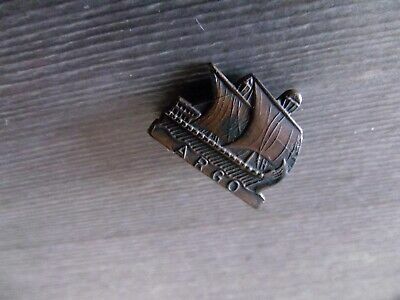 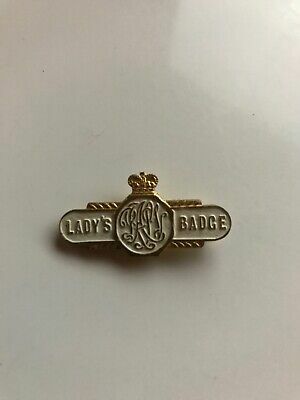 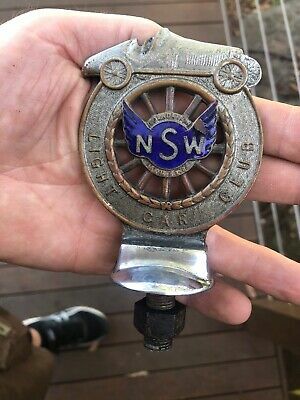 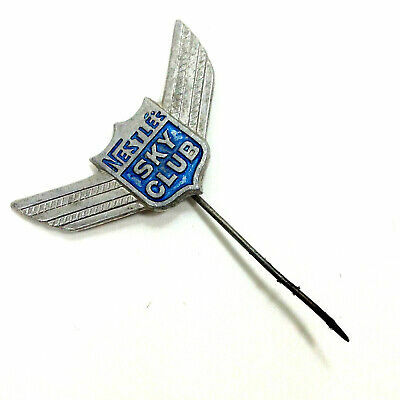 Vintage Victorian Railways Institute lapel badge. 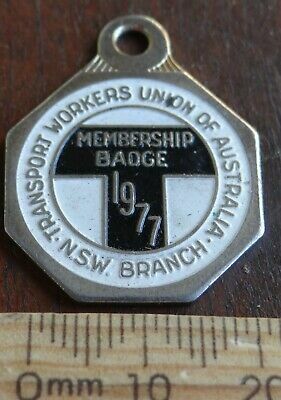 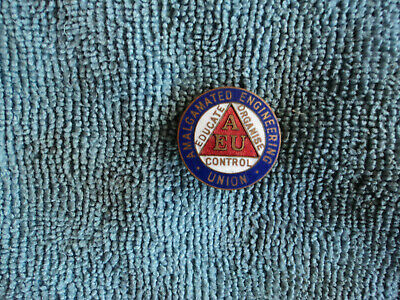 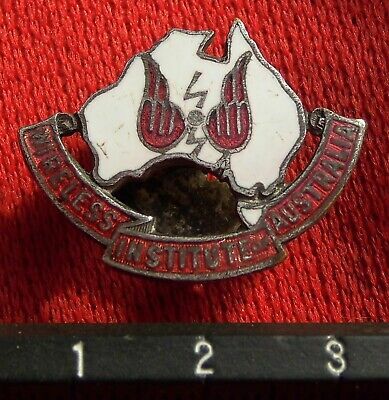 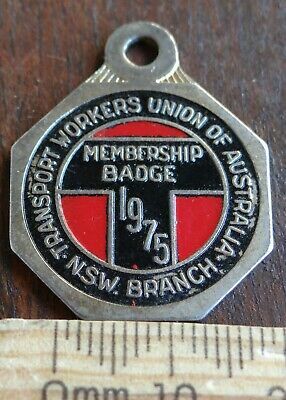 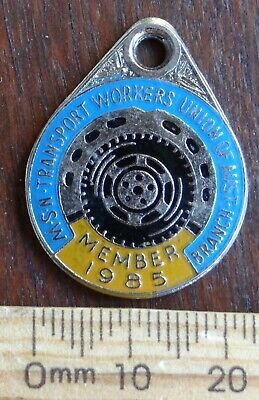 Vintage WIRELESS INSTITUTE AUSTRALIA enamel lapel badge. 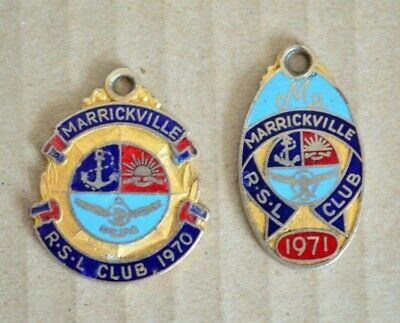 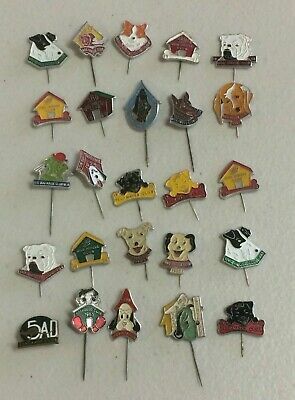 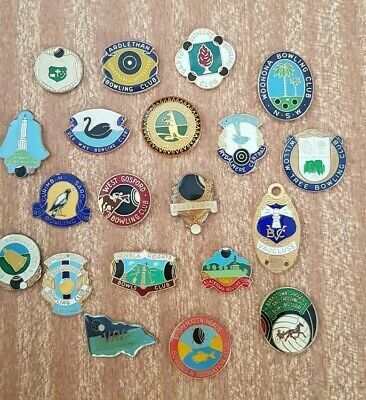 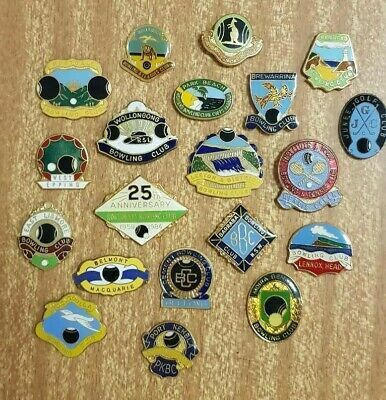 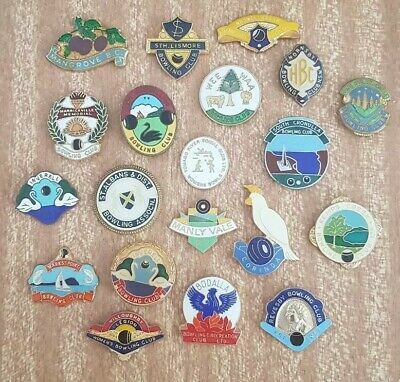 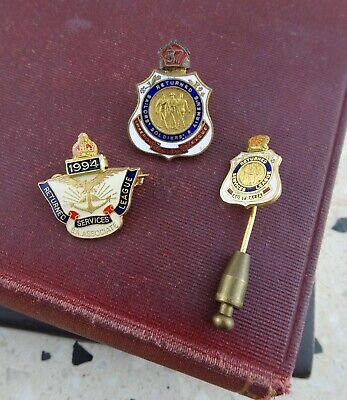 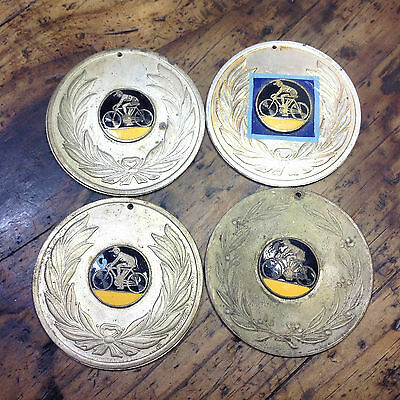 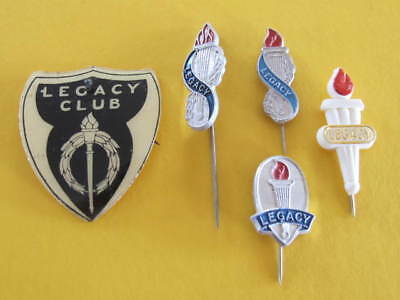 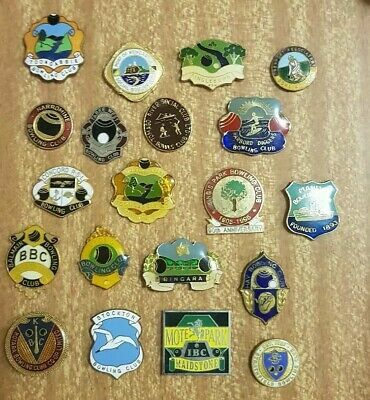 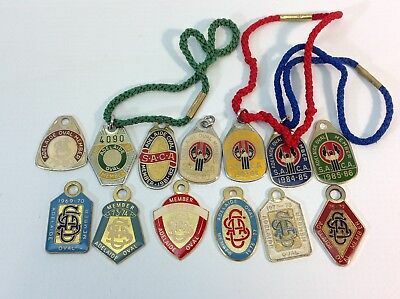 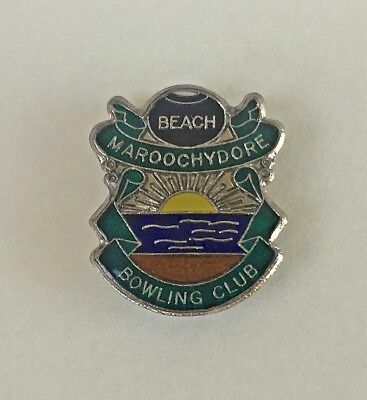 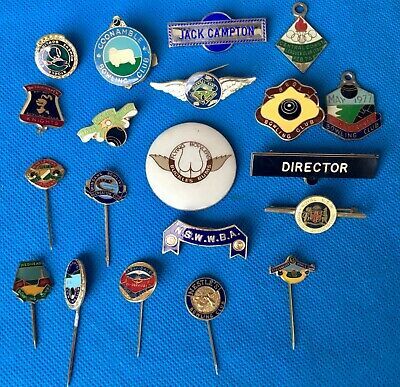 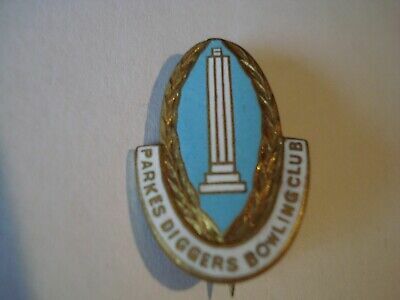 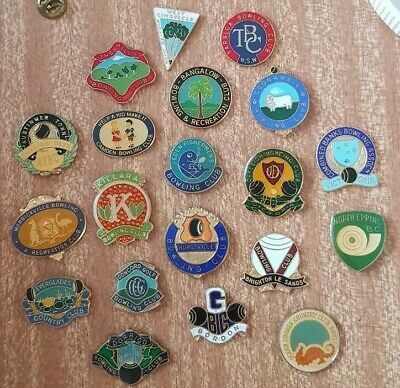 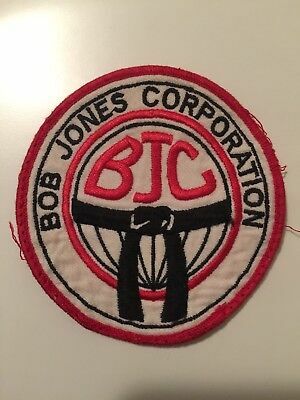 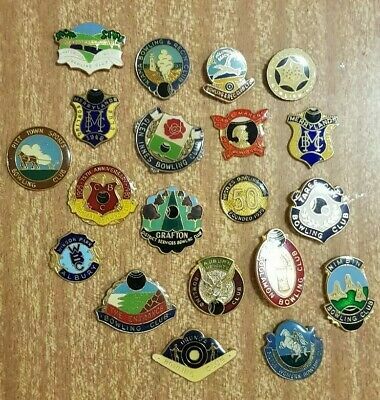 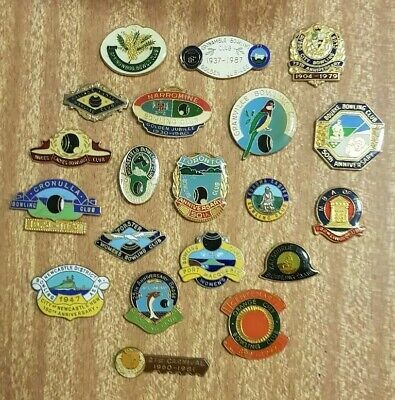 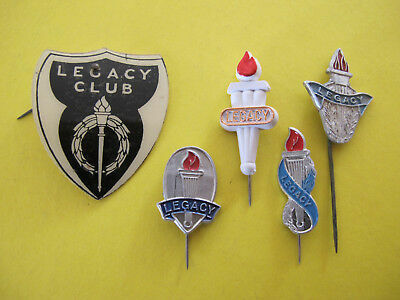 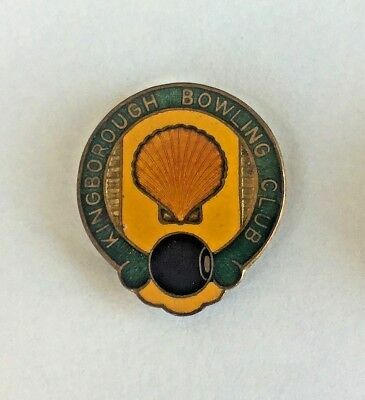 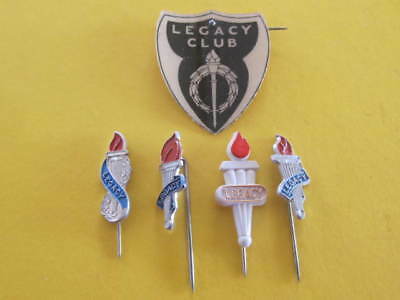 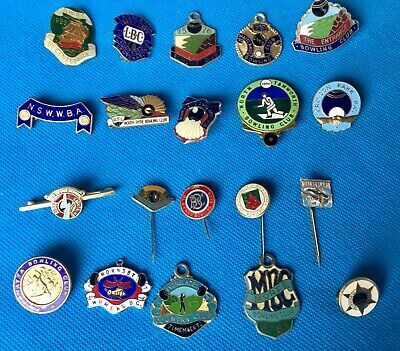 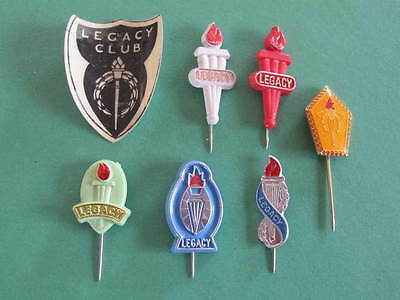 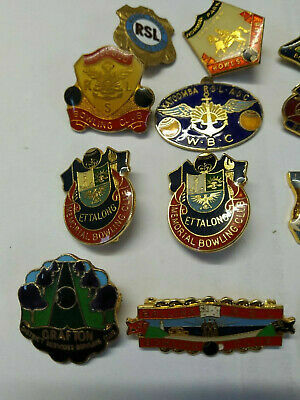 Small Collection of Vintage Bowling Club Badges. 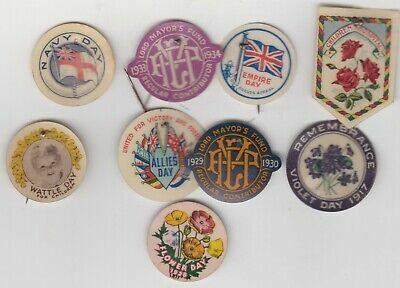 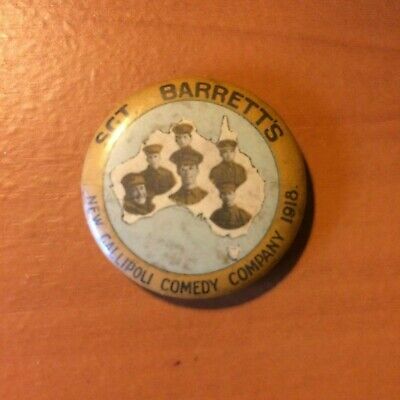 Eight Celluloid Fund Raisers> Some Wartime , Dated 1917, 28,29.34. 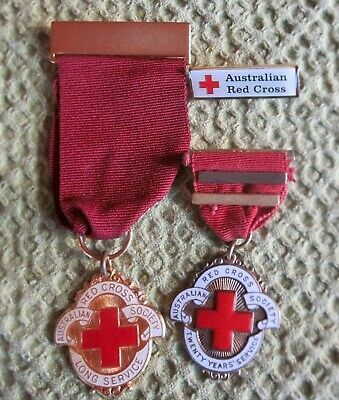 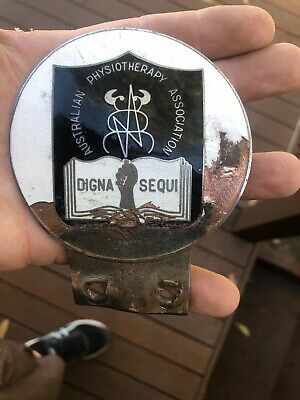 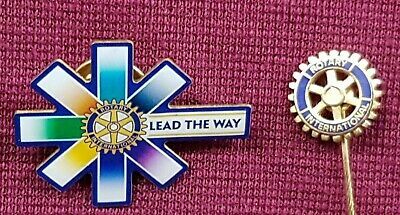 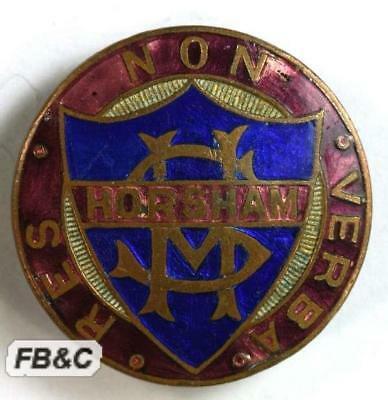 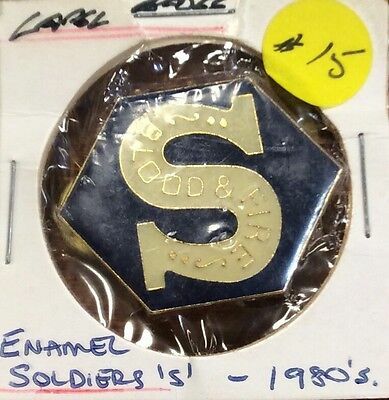 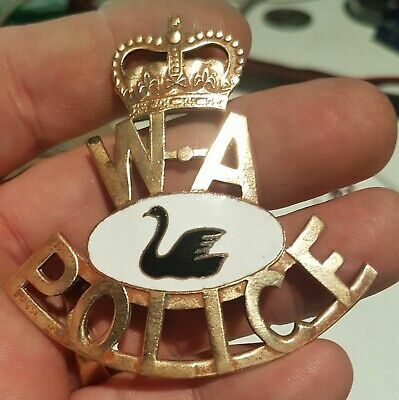 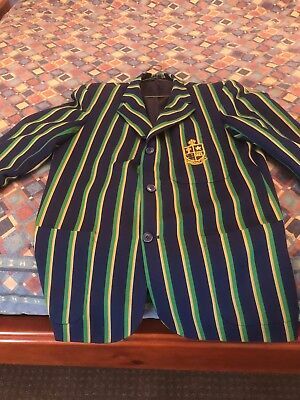 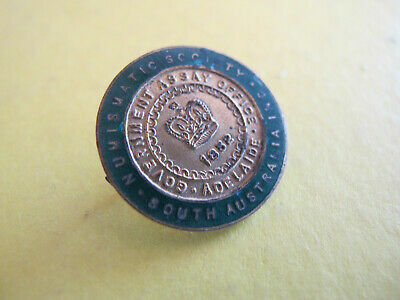 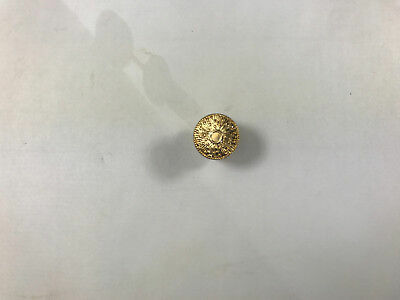 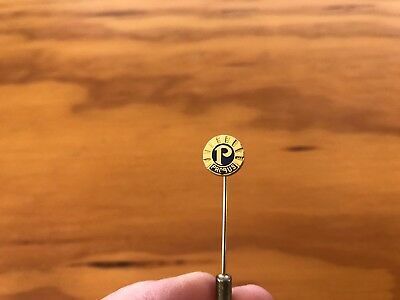 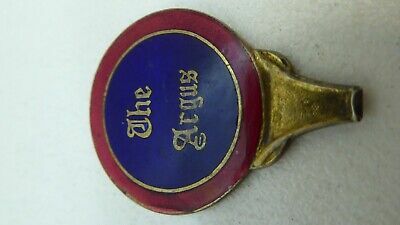 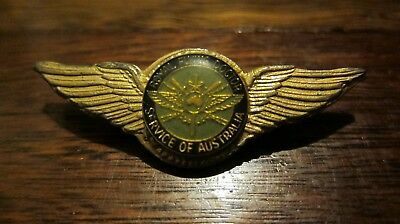 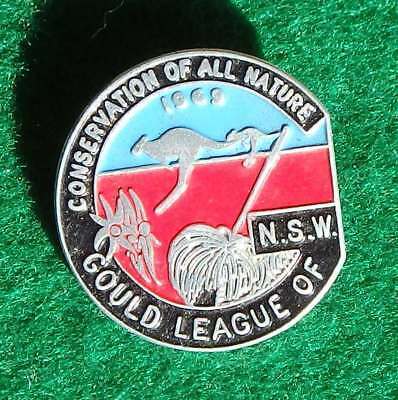 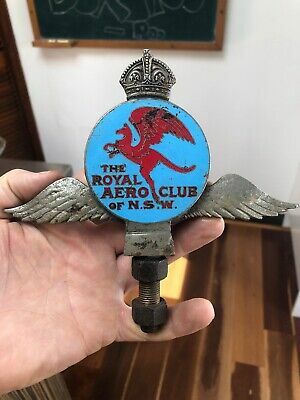 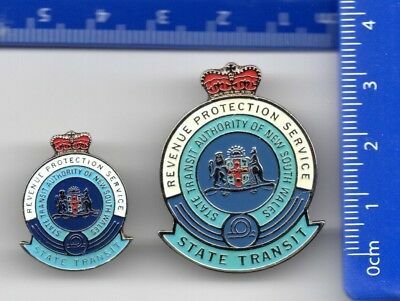 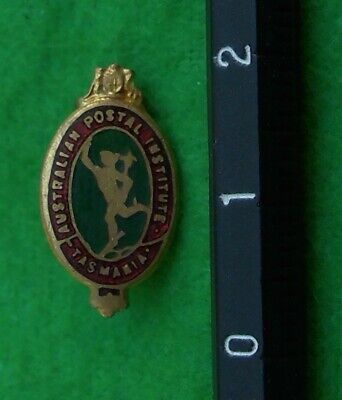 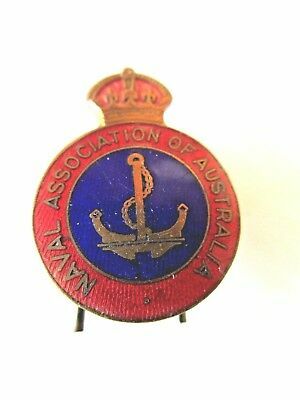 Gilt brass & enamel AUSTRALIAN POSTAL INSTITUTE TASMANIA lapel badge. 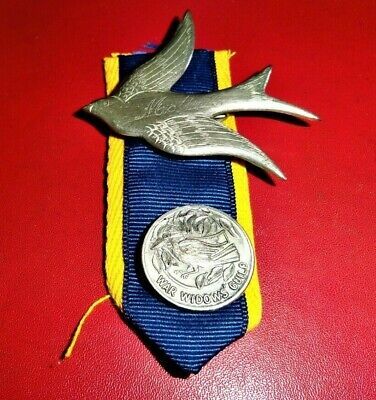 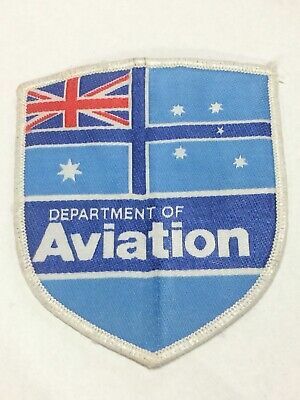 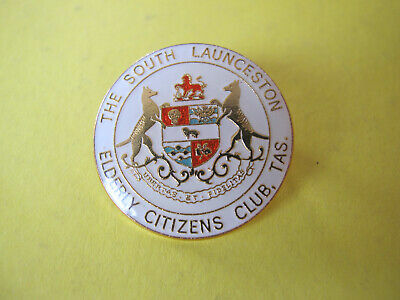 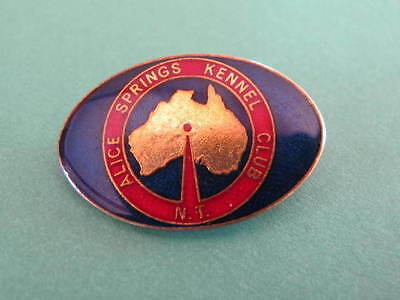 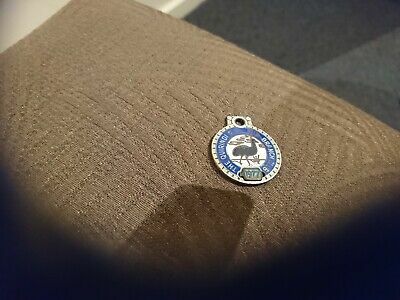 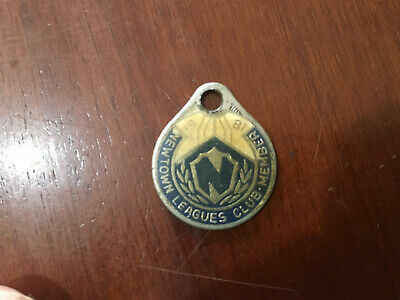 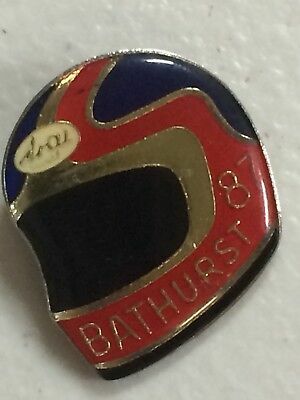 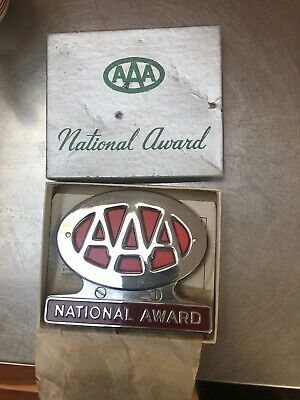 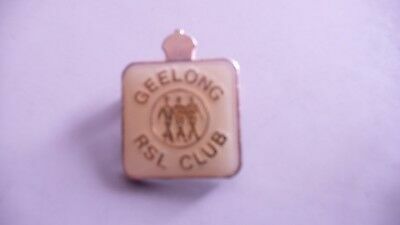 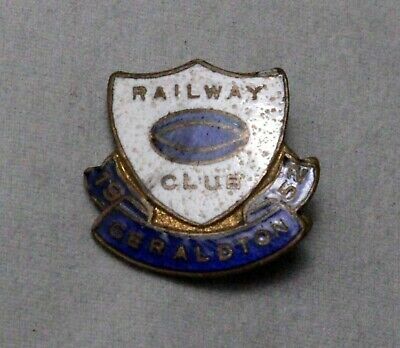 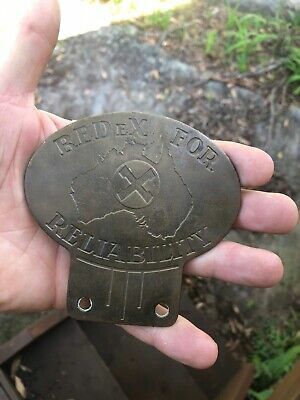 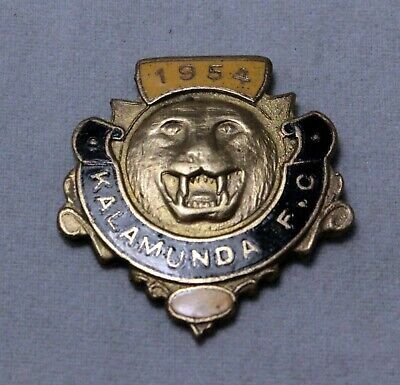 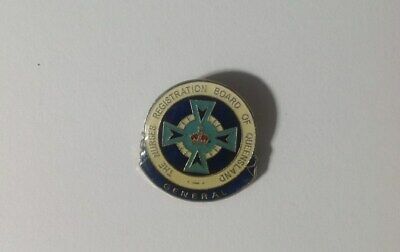 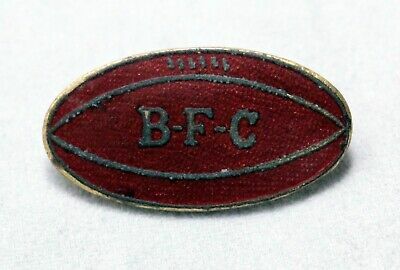 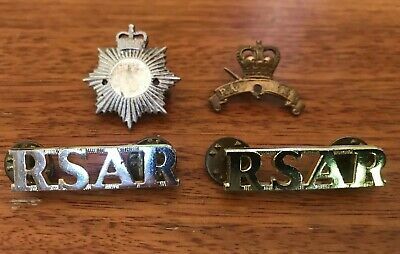 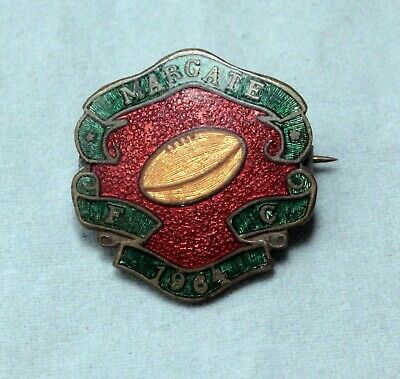 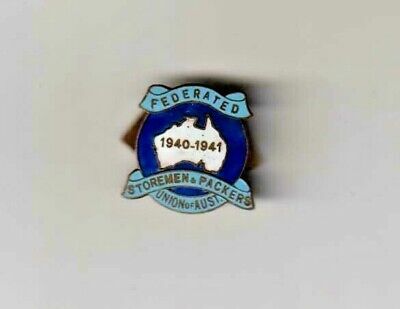 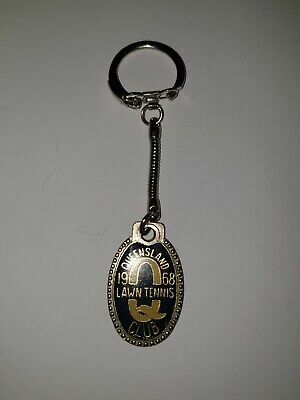 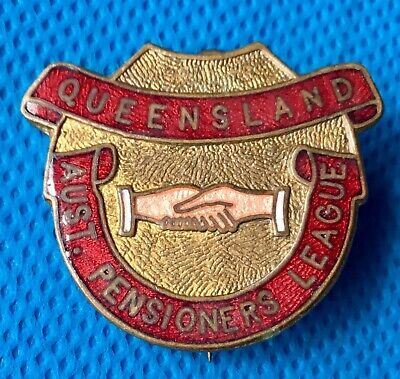 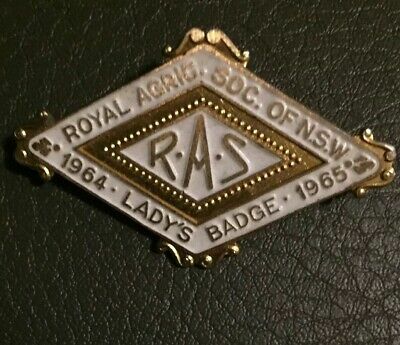 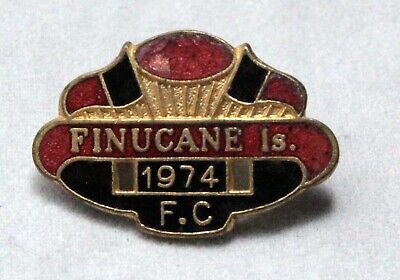 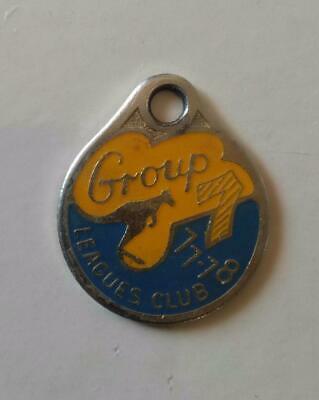 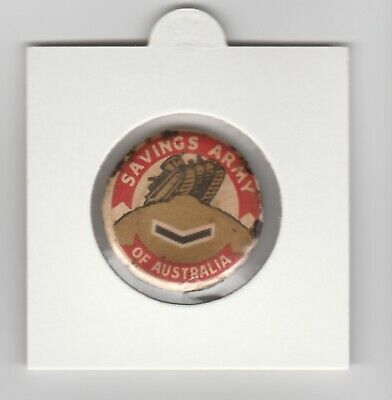 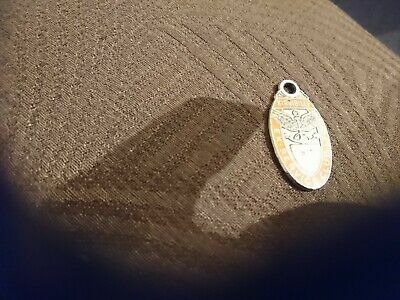 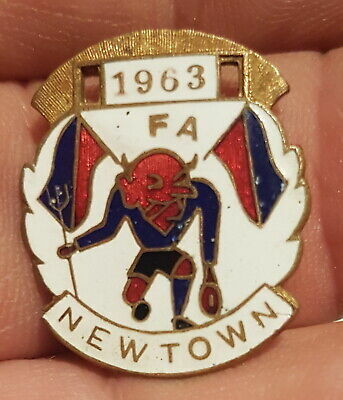 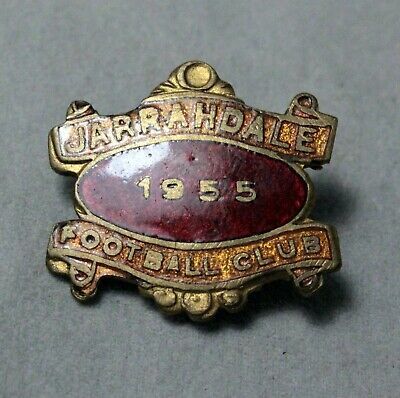 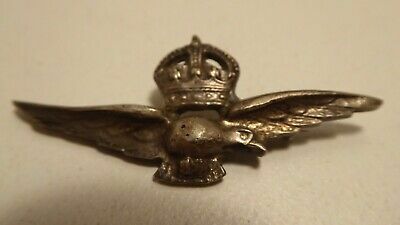 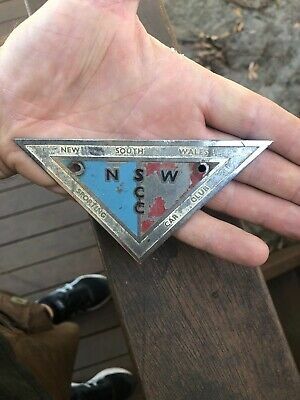 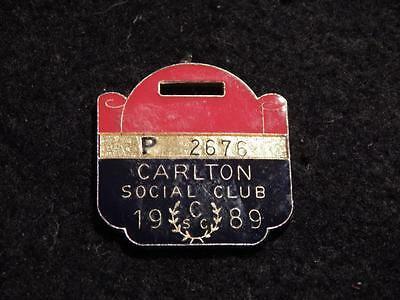 Vintage Queensland Aust Pensioners League enamel badge. 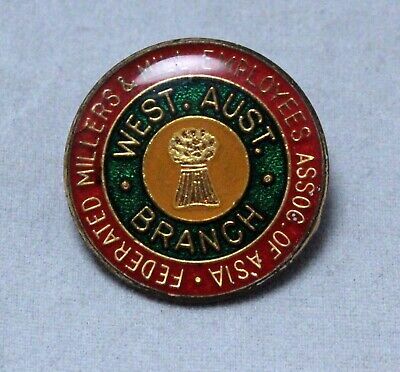 By W.Bishop 26mm across.